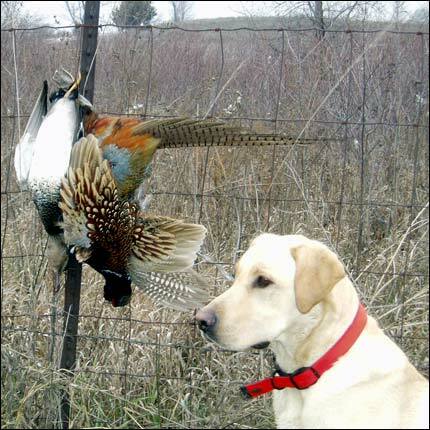 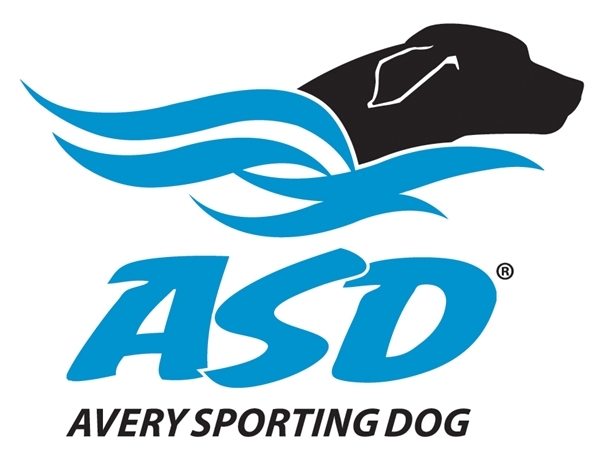 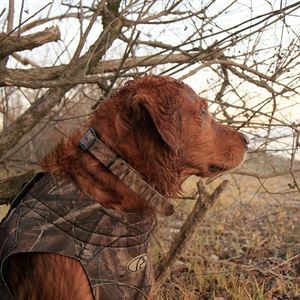 These new Cut to Fit Collars by Avery Outdoors Greenhead Gear GHG will fit any dog! 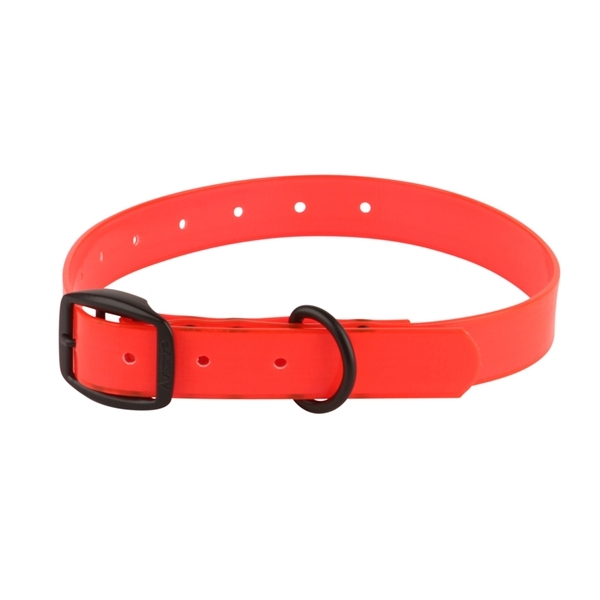 Coated Dog Collars The best value on the toughest dog collars made! 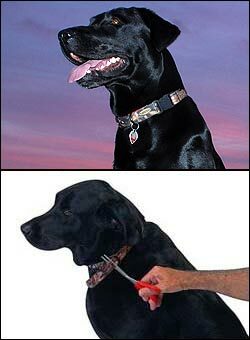 These Cut to Fit Collars by Avery Outdoors Greenhead Gear GHG will last for years!